Zomig is a medicine used to relieve and treat migraine attacks. Zomig belongs to a group of medicines called triptans and contain the active ingredient zolmitriptan. What is Zomig and what does it do? Zomig works by reducing the swelling and widening of blood vessels in the brain. The tablets are swallowed whole with water and usually start to work within an hour. Zomig may be prescribed to adults who have been diagnosed with migraine. It is suitable for relieving the headache phase of migraine and is taken when a migraine attack has started. Please note, Zomig tablets only work when a migraine attack has already started. Do not take Zomig to try to prevent a potential future attack. Is Zomig suitable for my condition? Yes, if you have been diagnosed with migraine and are not taking any other medicines that may interact with Zomig. Certain medical conditions may also affect the suitability of this treatment. It is vital that you let our doctors know about any medicines and medical conditions you may have when you request your prescription. Please include this information in the online medical questionnaire. If you are allergic to zolmitriptan or any of the other ingredients listed in the patient information leaflet. If you have or have had any heart problems, such as heart attack or angina. If you are taking any other medicines to treat migraine. Please note, the above is not a complete list. Always read the patient information leaflet before use. What is the recommended dosage of Zomig? Never exceed 2 doses (10mg) in any 24 hour period. The recommended dose of Zomig is 2.5mg taken as soon as your migraine starts to develop. Swallow the tablet whole with a glass of water. If the tablet does not provide relief, or if the migraine is coming back, a second tablet can be taken after no sooner than 2 hours later. Does Zomig cause any side effects? Yes, just like all medicines, Zomig tablets may cause you side effects. However, the susceptibility to side effects varies and not everyone will get them. Always read the patient information leaflet before use and familiarise yourself with the section about side effects. Muscle weakness or muscle pain. Heaviness or tightness in the chest, throat or other body parts. The above is not a complete list of side effects. Please read the patient information leaflet for a detailed breakdown of side effects. Contact your GP or nearest clinic immediately if you notice any signs of an allergic reaction. Yes, you can reduce the risk of side effects by letting our doctors know about any other medicines you may take. Please include details of any other medicines you take when filling in the online medical questionnaire. How do I buy Zomig online? 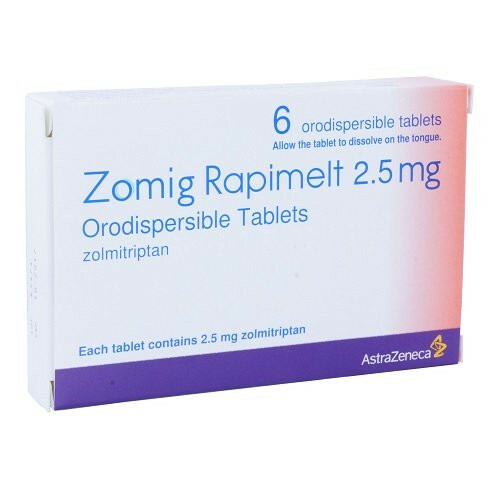 To legally and safely order Zomig tablets online you need a valid prescription from a GMC registered doctor. Our online doctor service enables you to request a private prescription through an online medical questionnaire. Once you have chosen your medicine and submitted the questionnaire, it will be assessed by one of our doctors. As long as the treatment is deemed suitable, the doctor will accept your request and issue a prescription. 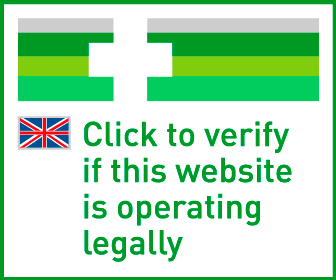 Your medicine will then be dispensed by our UK pharmacy and sent by tracked delivery in a discrete parcel to your address. Your treatment is usually dispatched within 24 hours after ordering. Take ONE tablet at onset of migraine. Repeat dose after at least 2 hours if required. Repeat dose NOT to be taken if first dose did not work. Max 10mg daily.